League of Legends is a real-time strategy (RTS) game that also falls into the category of multiplayer online battle arena (MOBA), which is an RTS sub-genre. The game was developed by Riot Games and has become immensely popular in the eSports community since its release in 2009. Since 2009, the game has spread across North America, Europe, and much of Asia. Even after the initial release, the developers have continued to add content to the game, while also allowing gamers to play League of Legends for free. The company makes money through purchasable upgrades within the game which can add to the overall experience, especially for the professional gamer. The game has become popular for many reasons. Most of its success can be attributed to the fact that it is a multiplayer game that can be played with friends, but requires strategic planning to have success, allowing players to have a different experience than they would playing first-person shooter games that have become so popular. Every game is different because every opponent has a different strategy. League of Legends is played with three or five players on each team who are each in control of a champion. 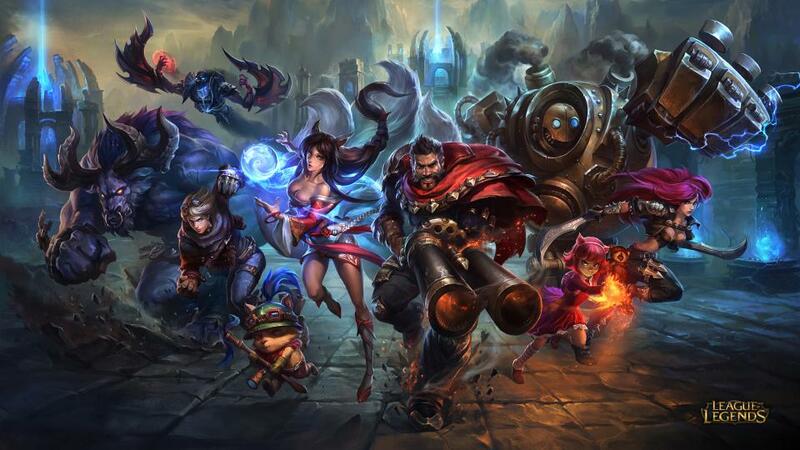 Champions are the various characters used by gamers that range from assassins to marksmen. These champions can be used on three different maps. The objective is to capture the other team’s nexus while protecting your own. Each map has a different number of lanes that provide paths to the other team’s nexus. 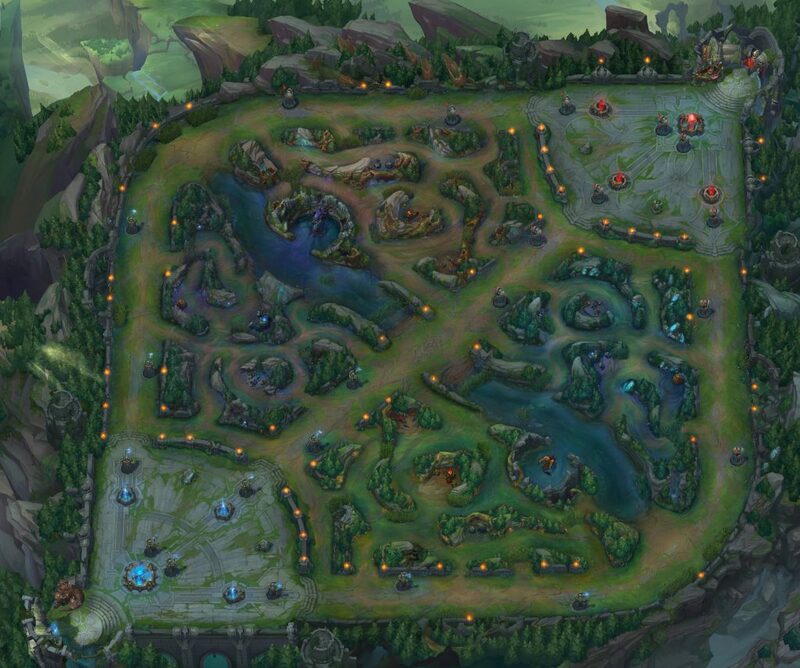 The first map is called Summoner’s Rift, which consists of three lanes and five on five play. Another map, The Twisted Treeline, has two lanes and allows three on three play. With only two lanes, this map forces players to quickly engage in fights with the opposing team. The final map is Howling Abyss, which only has one lane and five players on each team. In Howling Abyss, engagements are quick, and team battles are common. Professional gamers who play League of Legends typically come from a gaming background with a history in PC gaming. To be successful with League of Legends at the pro gaming level, professional gamers agree that practice is key. Pro gaming requires dedication, and many of these gamers spend as many as twelve hours a day practicing, so preparing for an eSports competition is no small feat. Winning a championship series can be rewarding, though. 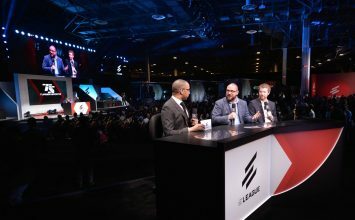 The North American League Championship Series and the European League Championship Series pays out $100,000 with $50,000 going to the first place winner and $10,000 going to the fourth place winner. The prize money for the second and third place winners fall between that. The most prestigious competition for professional gamers who compete in these competitions is the World Championship Series. In 2015, the League of Legends World Championship Series divvied up $2,130,000 with the first place winner receiving $1,000,000. Teams who participate competitively in League of Legends are located all over the world. 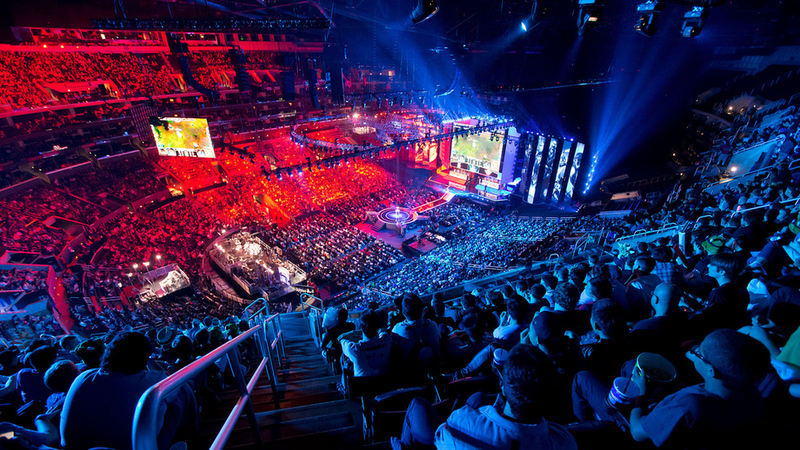 Some of the best pro gaming teams are located in North America, South Korea, and Europe. In 2015, the North American League Championship Series Summer Playoffs was won by the North American team, Counter Logic Gaming, and the European League Championship Series Summer Playoffs was won by Fnatic, a team based out of Europe. As winners, these teams automatically qualified for the World Championship Series, but the South Korean team, SK Telecom T1, ended up winning the World Championship that year. Due to intense competition, forming a professional team is not an easy task. Many of these teams have been together for years, and some have been together since League of Legends was released. Teams that are part of the League Championship Series have sponsors and coaches, and the teams scout the best players in the world to join their organization. To get recognized, players have to move up in the ladder rankings, which is available to everyone. When a gamer is ranked high enough, they can start making contact with players of the same skill level. Networking is key for success in this industry. The challenger tier is the top tier, and making it to this level can qualify a team for the Challenger Series, where they play for a pro gaming spot in the League Championship Series. It’s not easy for a team to make it to this point, though, as only the top 20 teams in the ladder rankings are allowed to compete for a spot in the Challenger Series. For the teams that do survive the Challenger Series, they then have to compete against the lower ranking teams in the League Championship Series. Only after beating one of those teams will they be considered a pro gaming team. However, there are plenty of competitions for people that aren’t ready for pro gaming. For example, there is the Collegiate StarLeague, which is available to college students and can be played competitively or casually. High School StarLeague is another League of Legends competition for high school students, but this competition has to be played with fellow classmates. For those not in college or high school, Victorious Gaming hosts online tournaments. These competitions aren’t as prestigious as the pro series, but they are a great place to start and provide a way for new players to get recognized. As one of the most popular eSports, League of Legends has a dedicated fanbase that must be mentioned. Not only are these fans passionate players themselves, but they are devoted to pro gaming as well. This is evident by sold out venues for major competitions, and while these fans enjoy going to the competitions, they also tune into live streams of the games. Whether they support their favorite continental team or a team they have followed for years, fans find reasons to invest time in this pro gaming community. With season 6 well under way, League of Legends is not slowing down. Professional gamers and their fans are as excited as ever. As the eSports world continues to grow, League of Legends has carved out a place in the future of pro gaming.